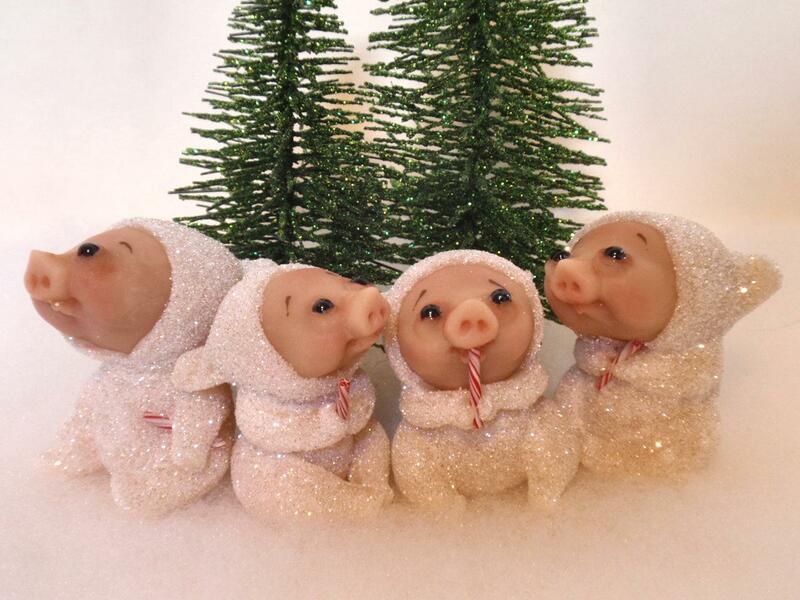 Who are besties with Snow Babies?…Snow Piggies! Sorry this took a while. I just checked my comments and I thank you for yours on the snow piggies. Happy Holidays. Okay, so you know I have to have these! Are they available?